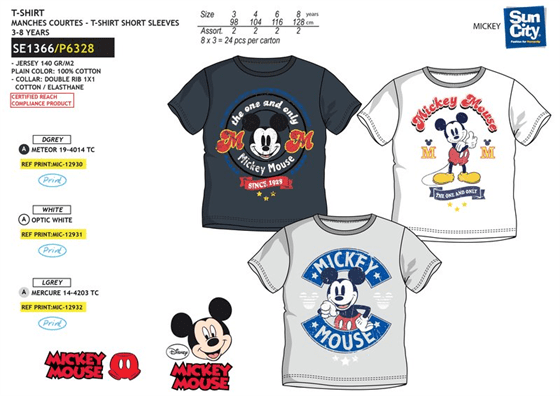 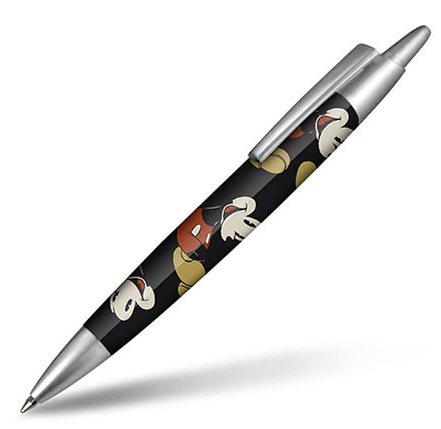 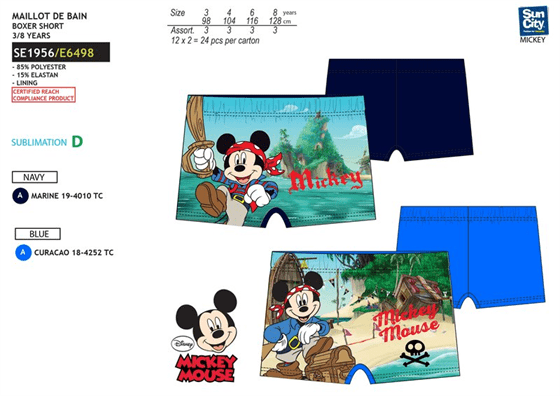 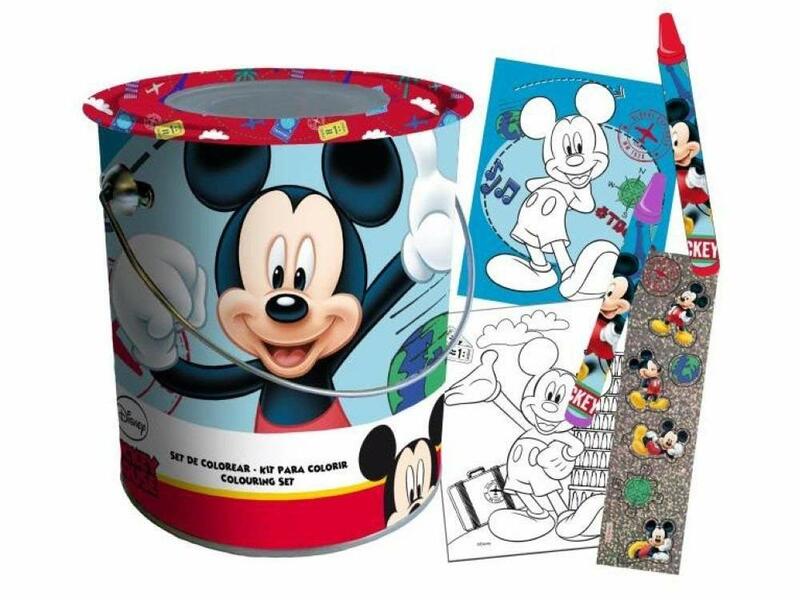 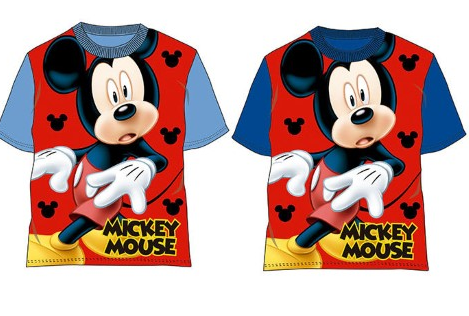 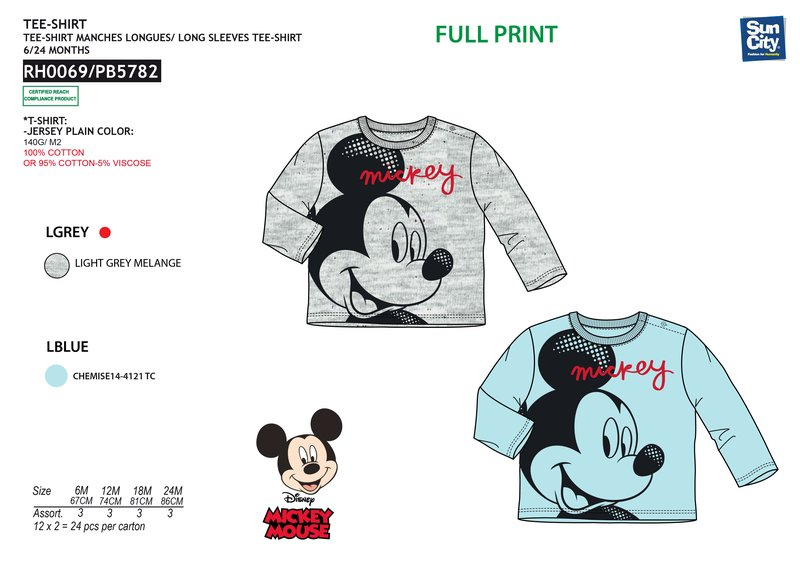 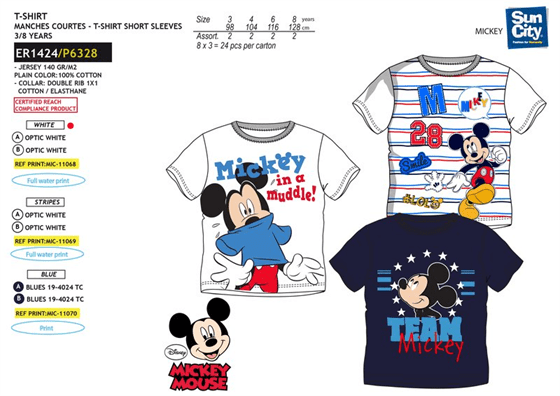 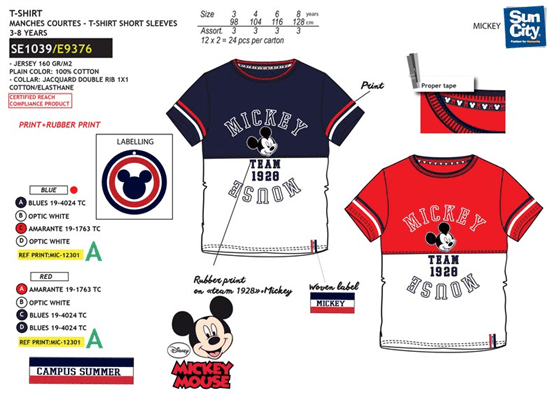 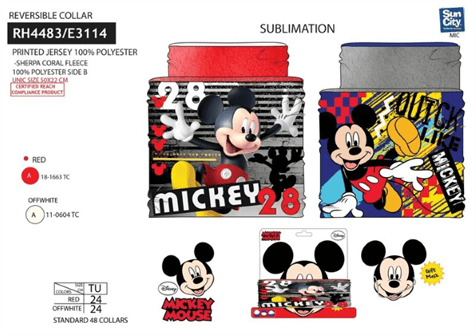 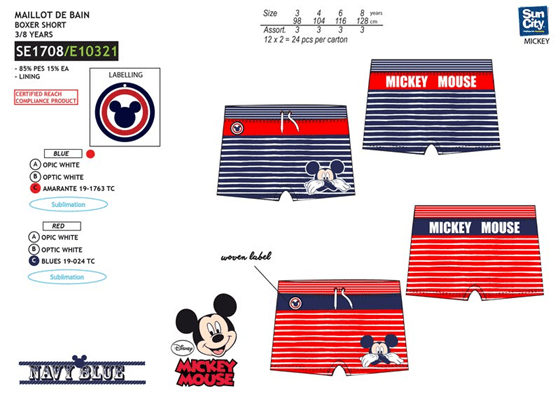 Cubo Colorear Mickey Disney 20Pz. 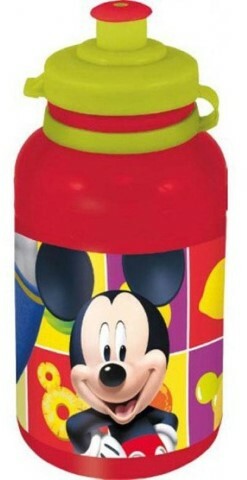 Bandolera 3D Mickey Disney 14x18x5.5cm. 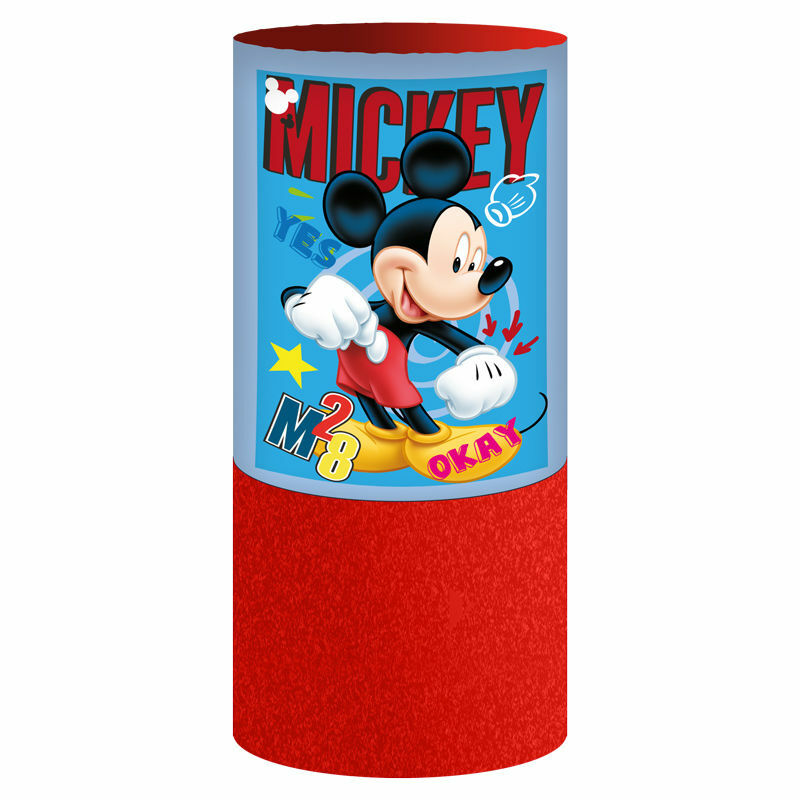 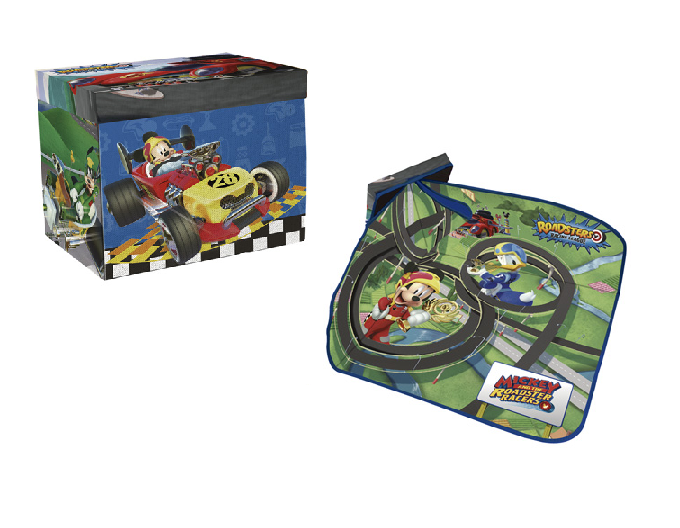 Bandolera Action Handy Mickey Disney Moving 17x28x1,5cm. 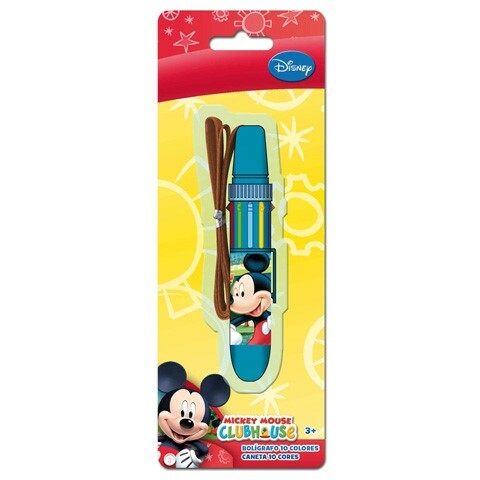 Bandolera Action Mickey Disney Candy 17x14,5x1cm. 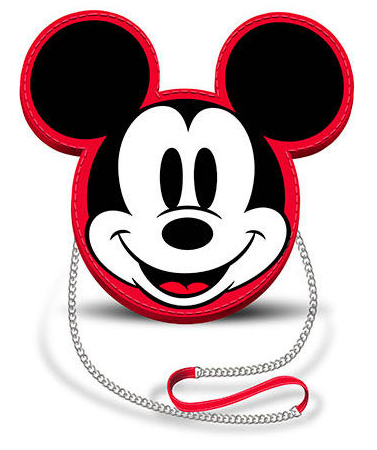 Bandolera Mickey & Pluto 14x18x10cm. 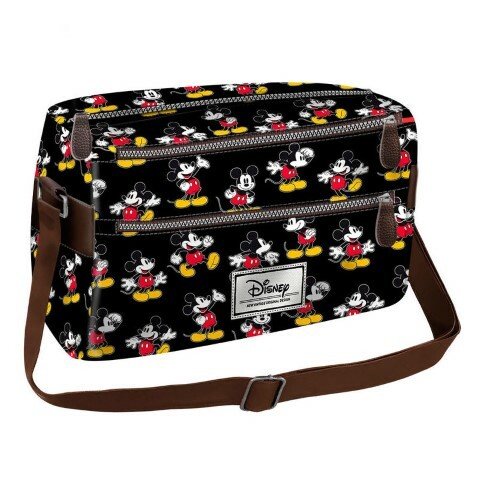 Bandolera Mickey Disney Moving 15x24x13cm. 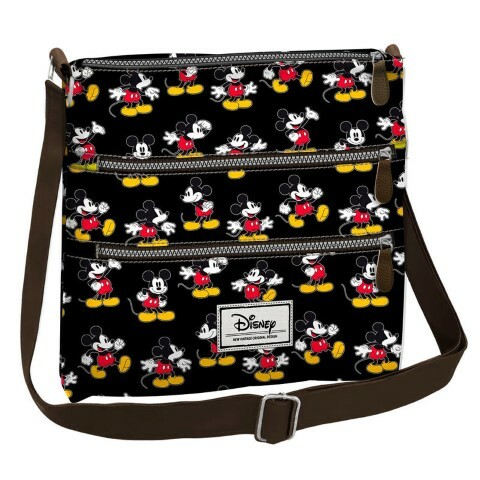 Bandolera Mickey Disney Moving 23x30x5cm. 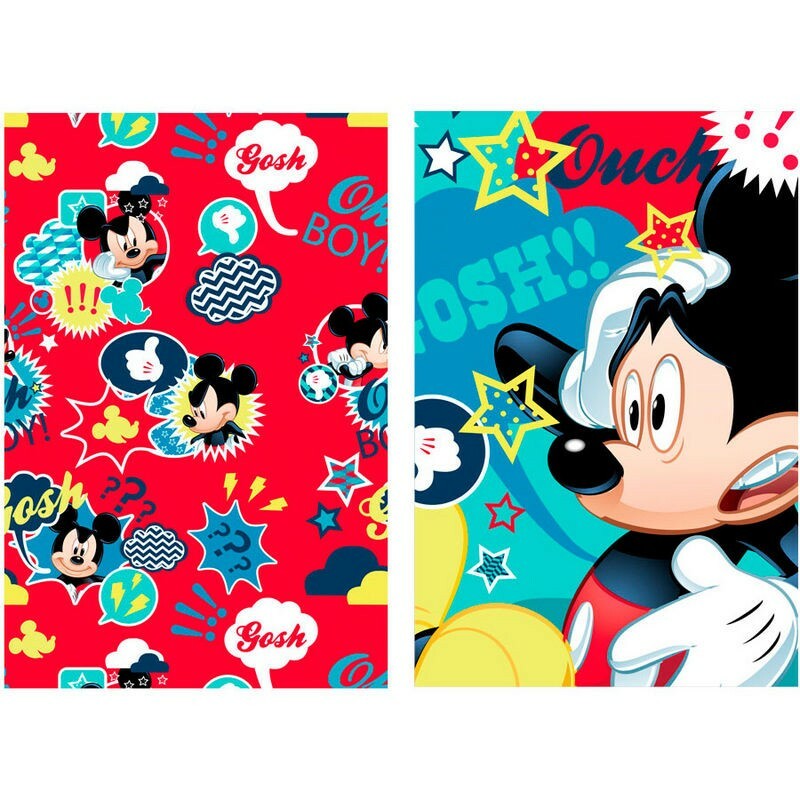 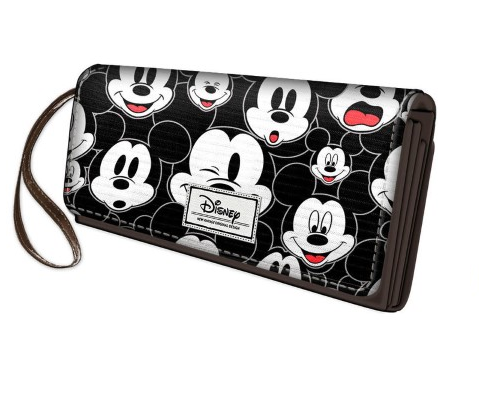 Billetero Mickey Disney Visages 10,5x20x4cm. 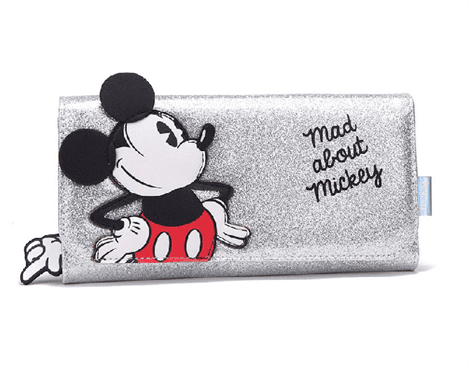 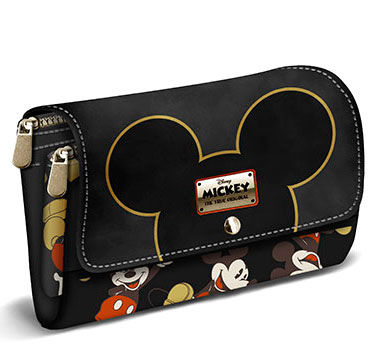 Billetero Mickey True Disney 10x15x2,5cm. 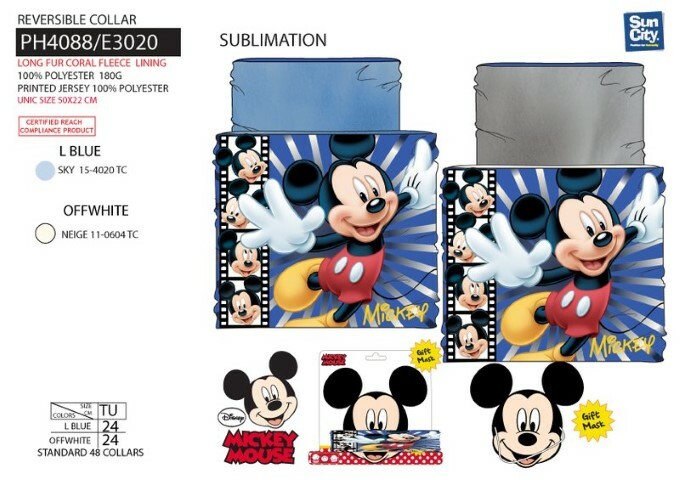 Billetero Mickey True Disney 10x19x2,5cm. 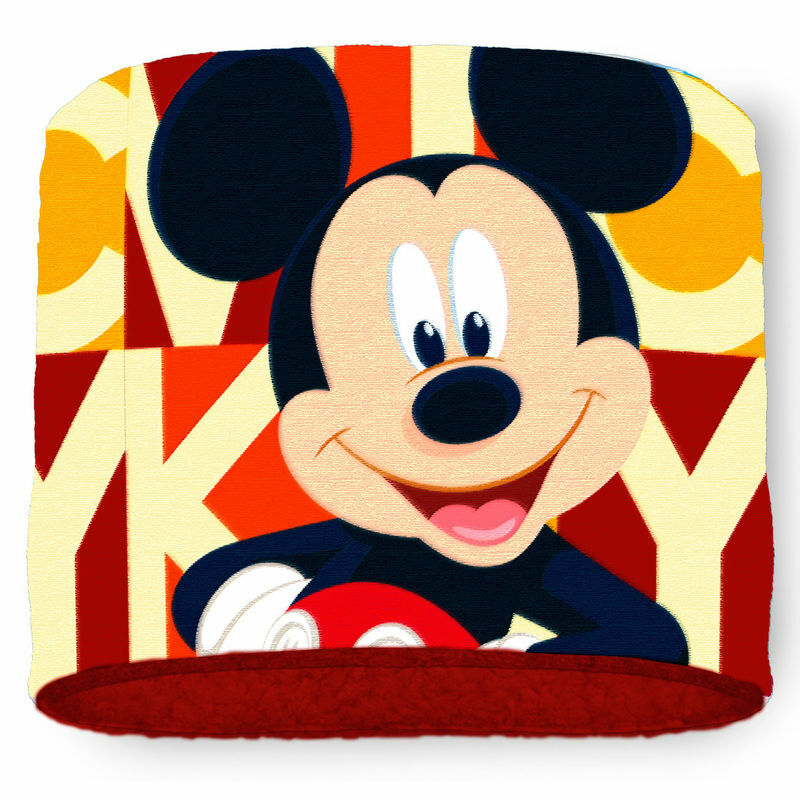 Boligrafo 6Und.Mickey Disney Oh Boy 14x1x1cm. 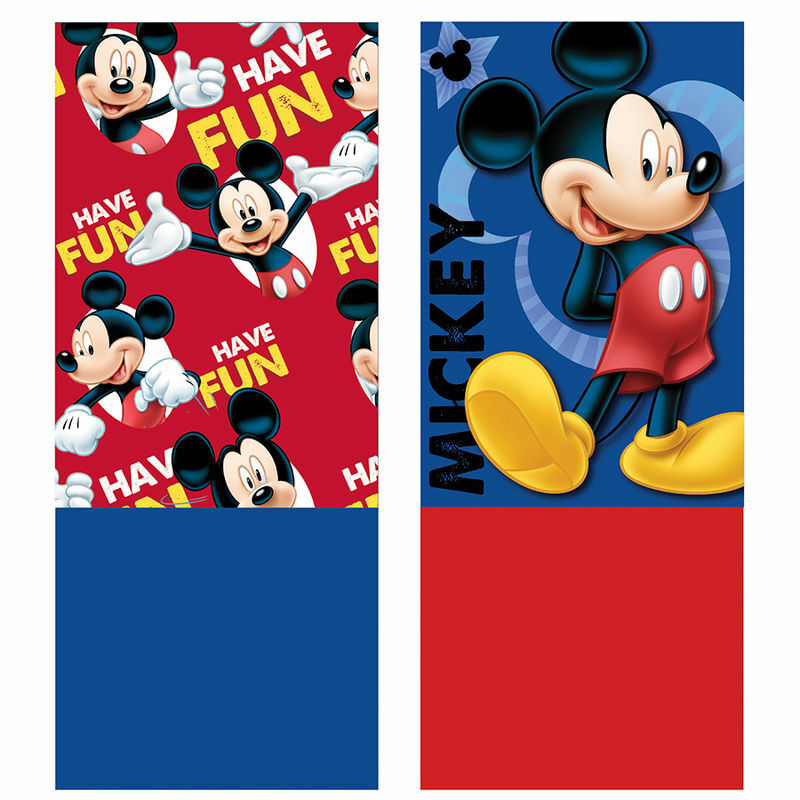 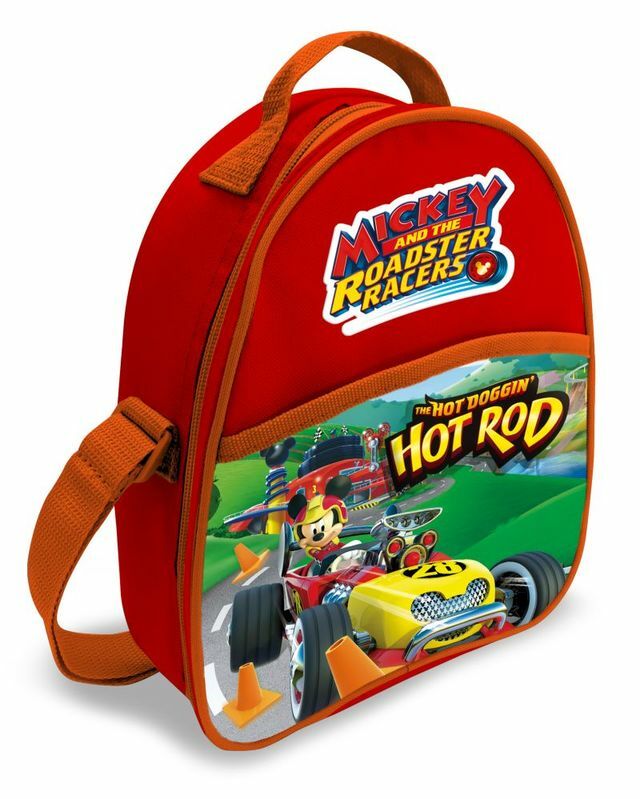 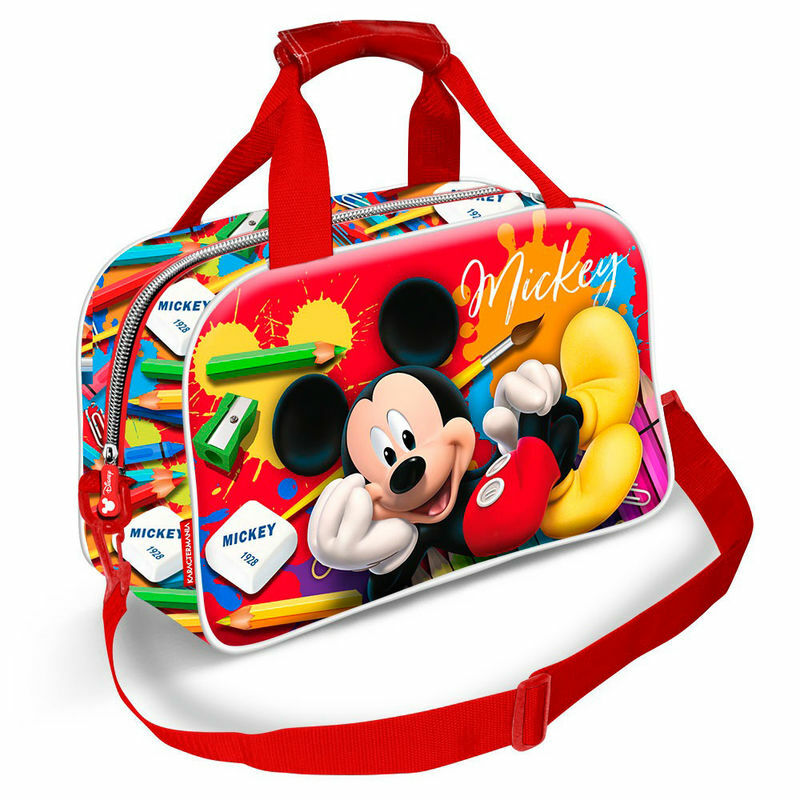 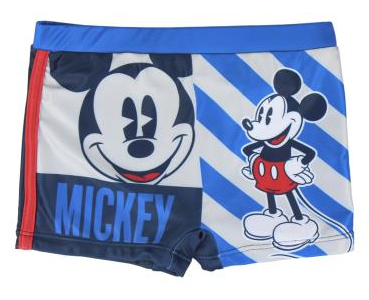 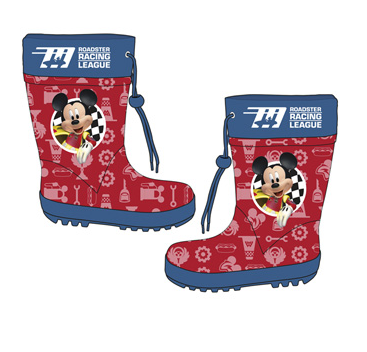 Bolsa Deporte Mickey Disney Crayons 25x38x15cm. 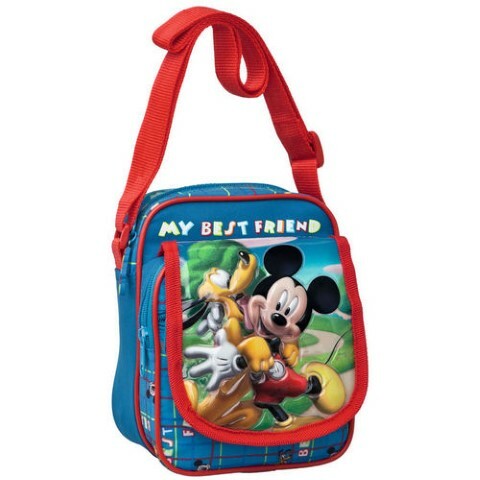 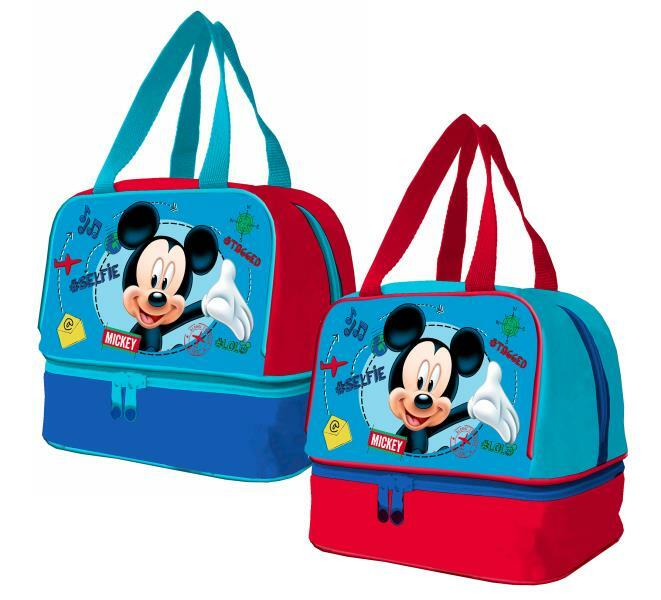 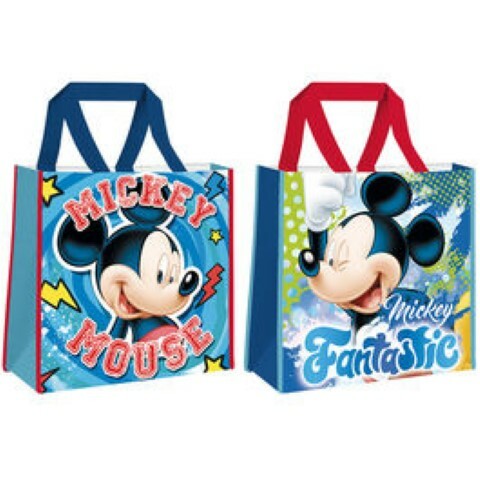 Bolsa Merienda Mickey Disney 20x14.5x18.5cm. 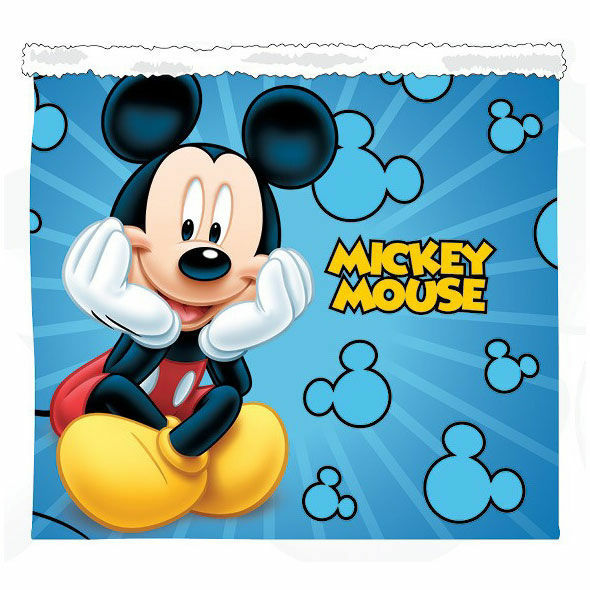 Bolsa Mickey De Papel 10 Und.45.5x33x10cm. 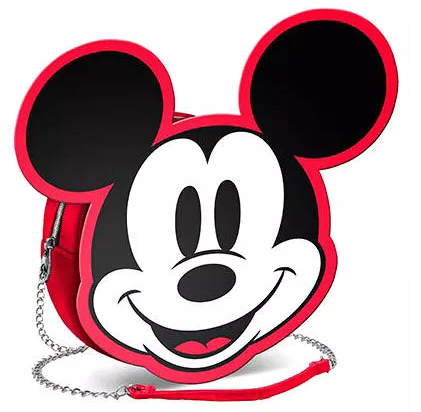 Bolsa Portamerienda Termica Mickey Disney 25cm. 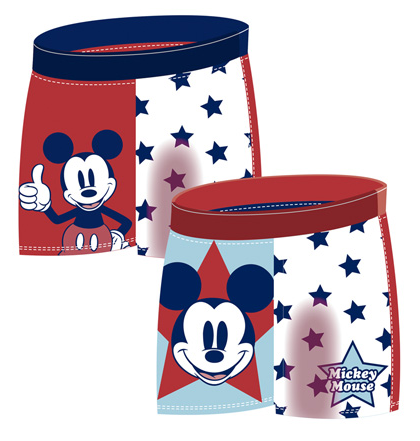 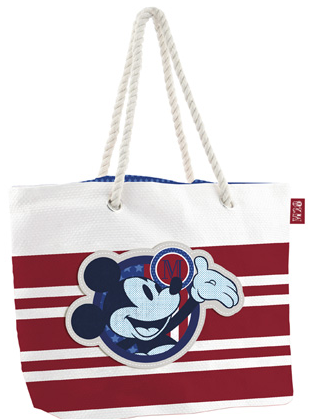 Bolsa Portameriendas 3D Mickey Disney 21,5x26x10cm. 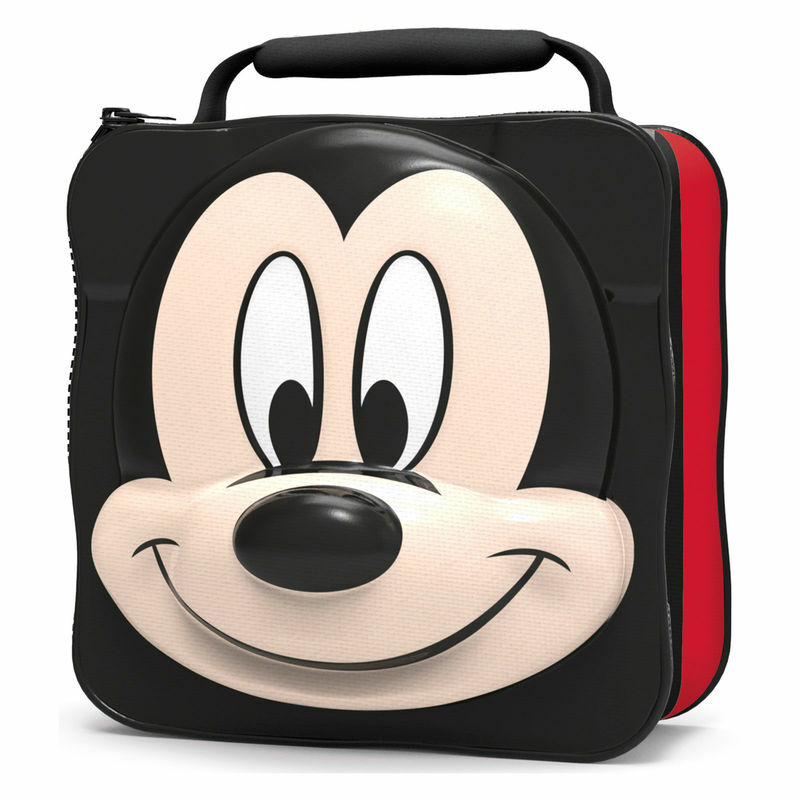 Bolsa Portameriendas 3D Say Cheese Mickey Disney 20,5x26x10cm. 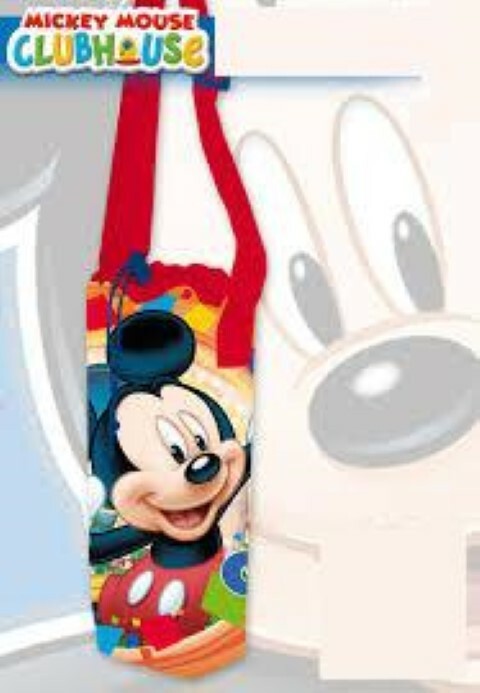 Bolsa Regalo Mickey Pequeña 12 Und.Surtido 18x23x10cm. 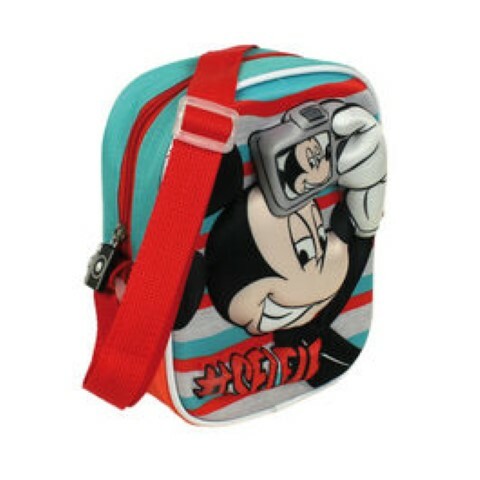 Bolsa Termica Botella Mickey 33cm. 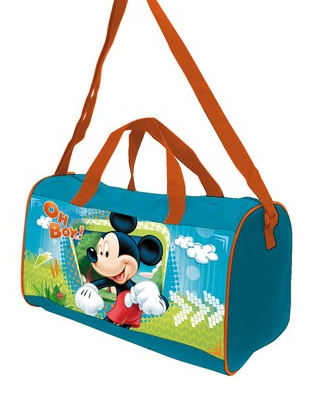 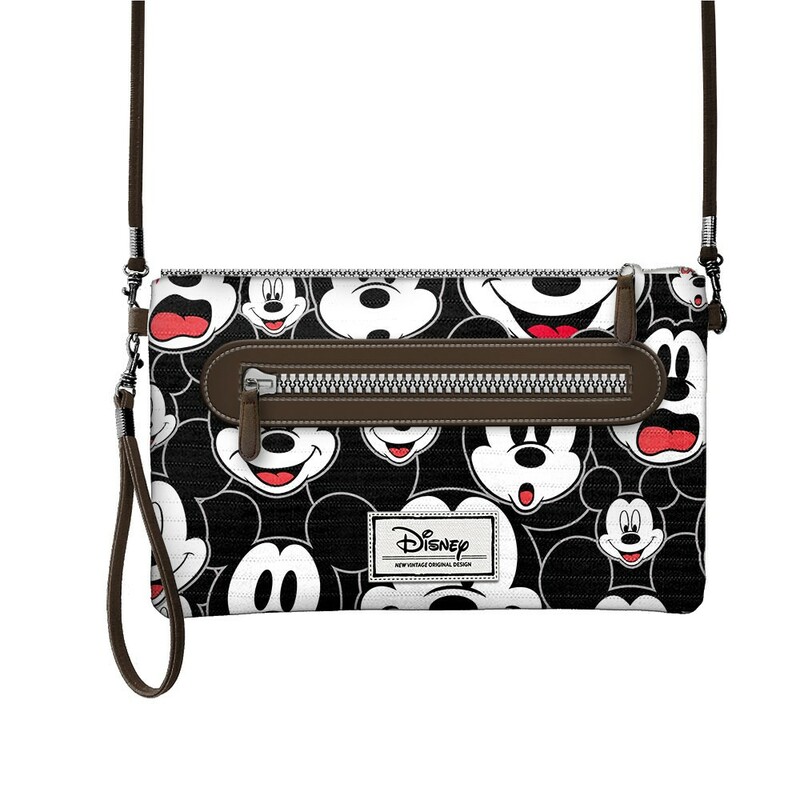 Bolso Mickey True Disney 13x22x1,5cm. 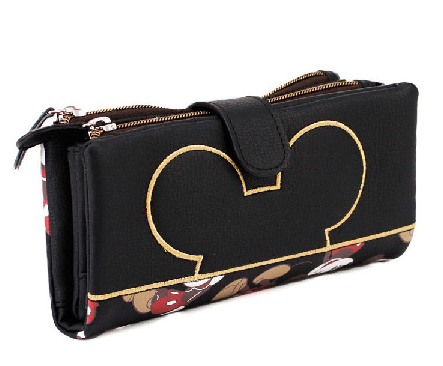 Bolso Mickey True Disney 15,5x18x8cm. 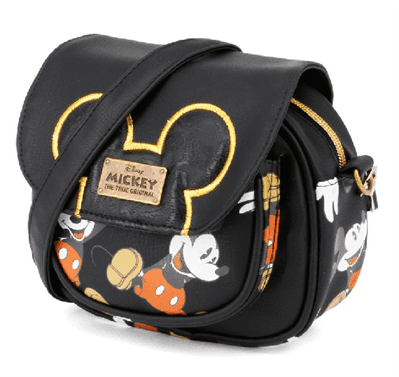 Bolso Mickey True Disney 18x18x6cm. 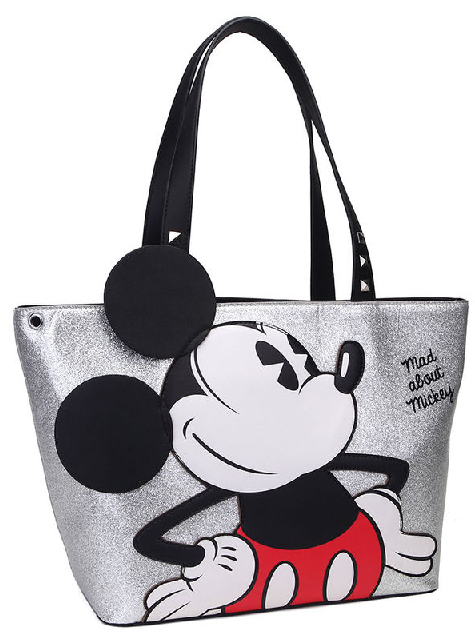 Bolso Rafia Mickey Disney 49x32x12cm. 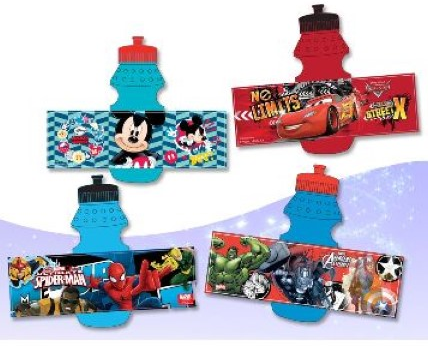 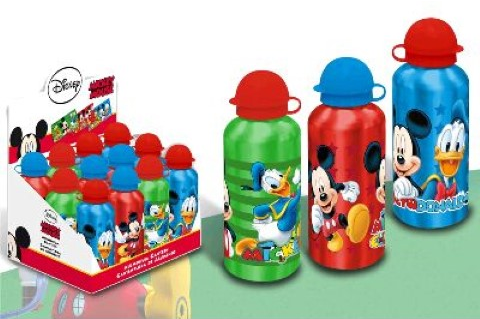 Botella Aluminio Mickey Disney 500Ml. 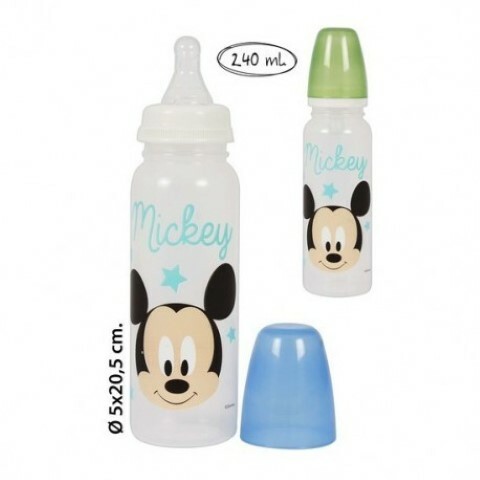 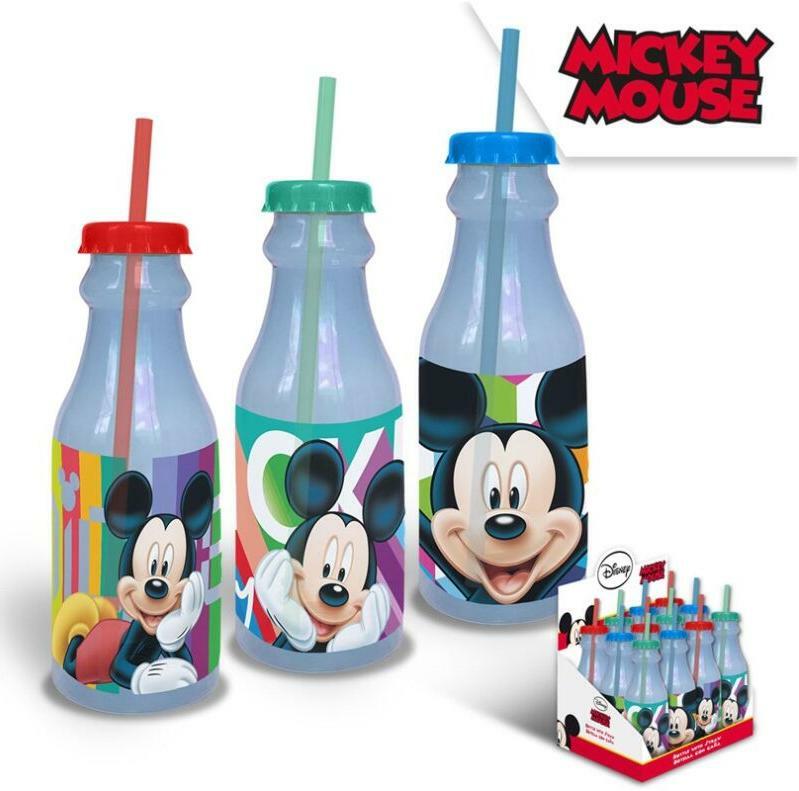 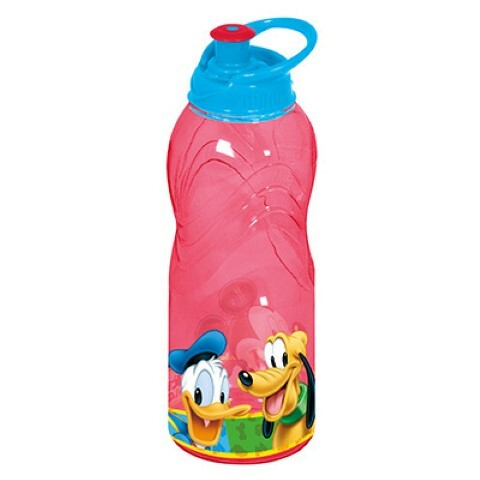 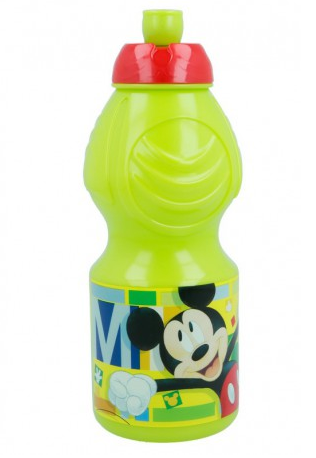 Botella Plastico Mickey Disney 400ML. 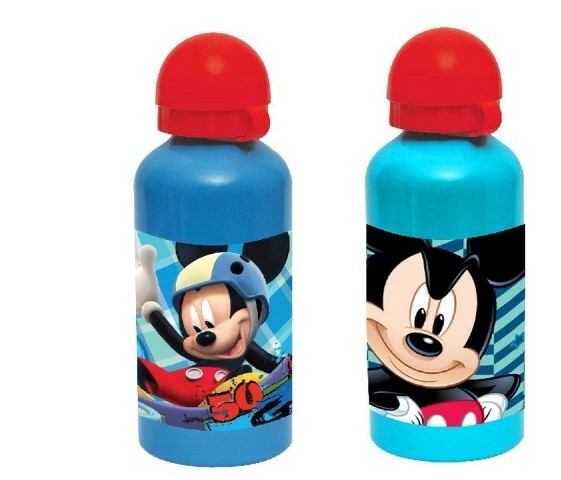 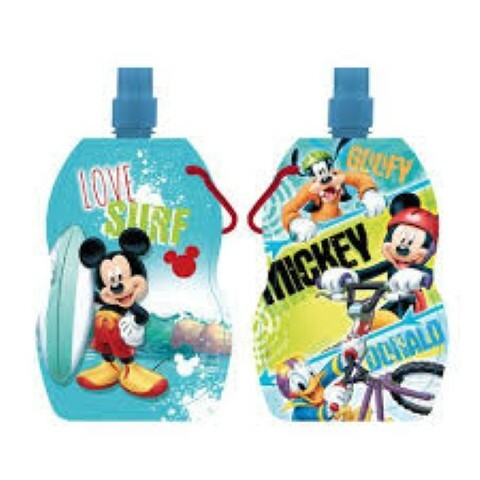 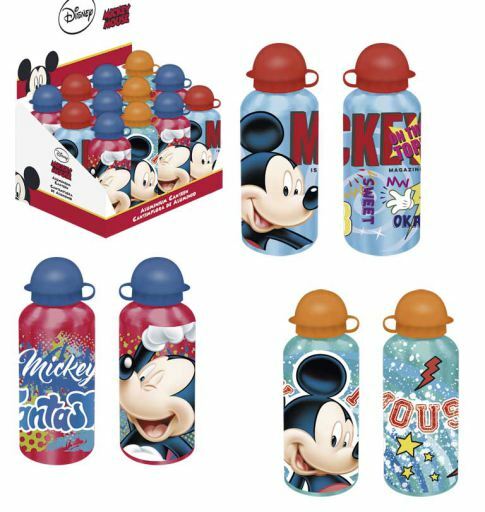 Botella Sport Mickey Disney 350 ml. 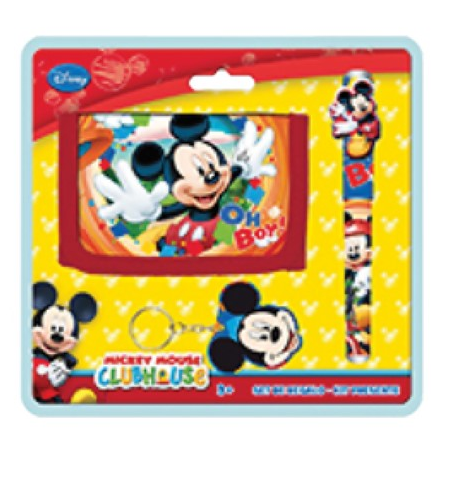 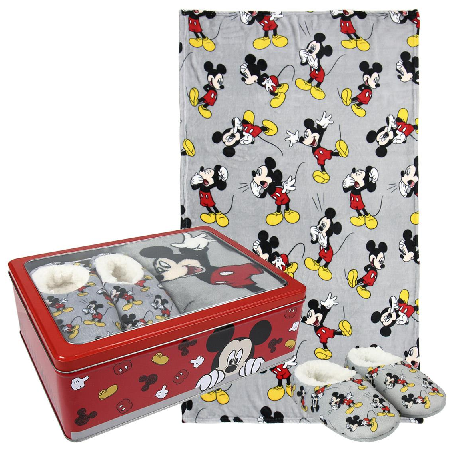 Caja Plegable Mickey Minnie 31,5x21x13 cm. 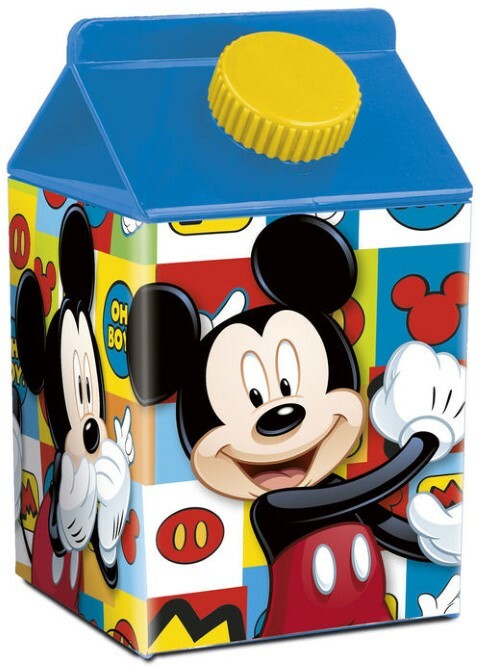 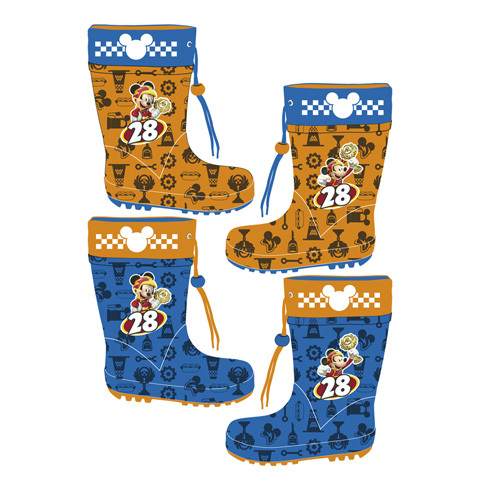 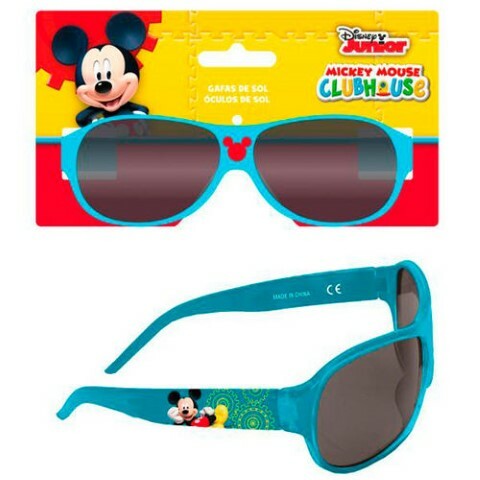 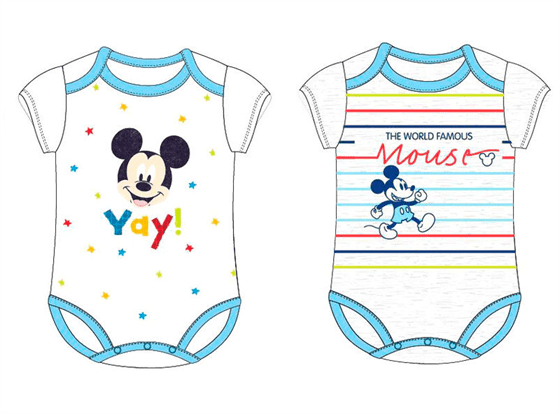 Cantimplora Aluminio Mickey Classic Disney 500Ml.